We invest in the future of equestrian sport annually by awarding grants to worthy equine non-profits. October 25, 2018 — Lexington, KY — USA Equestrian Trust announced today that its building at the Kentucky Horse Park is available for sale or lease. 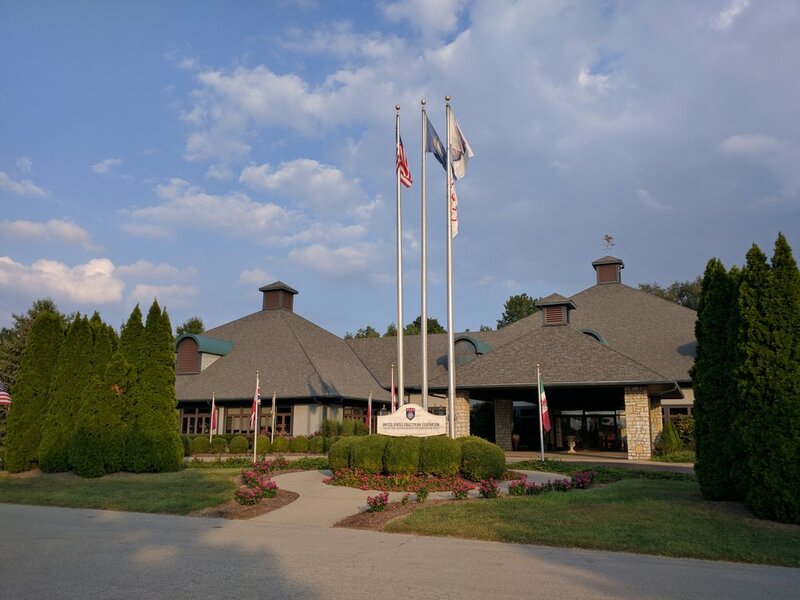 Home to the United States Equestrian Federation since its opening in 1999, the building overlooks the main area of the scenic Kentucky Horse Park, a 1,200-acre working horse farm that annually attracts 800,000 visitors from around the world. Purposefully designed to be easily subdivided, the 33,253-square-foot building offers a one-of-a-kind opportunity for organizations to locate in premier office space at the Kentucky Horse Park in Lexington. Located at 4047 Iron Works Parkway, the building sits on 3.267 acres and offers abundant on-site parking. The gleaming interior features a finely finished lobby and reception area, which open to the roof of the building. The first floor includes extensive open office space, 14 private offices, three conference rooms, a kitchen break area, restrooms and an area designed to be an on-site fitness center. The second floor includes additional office space, a conference room and restrooms. Throughout the building are solid-wood doors; tile, wood and carpeted flooring; and extensive chair rail and crown molding. The property boasts a large patio ideal for entertaining customers, guests and employees. Conveniently located directly off Interstate 75, the Kentucky Horse Park is home to more than 30 organizations and associations, including the United States Equestrian Federation, United States Hunter Jumper Association, United States Dressage Federation, American Association of Equine Practitioners, United States Pony Clubs and American Saddlebred Horse Association. 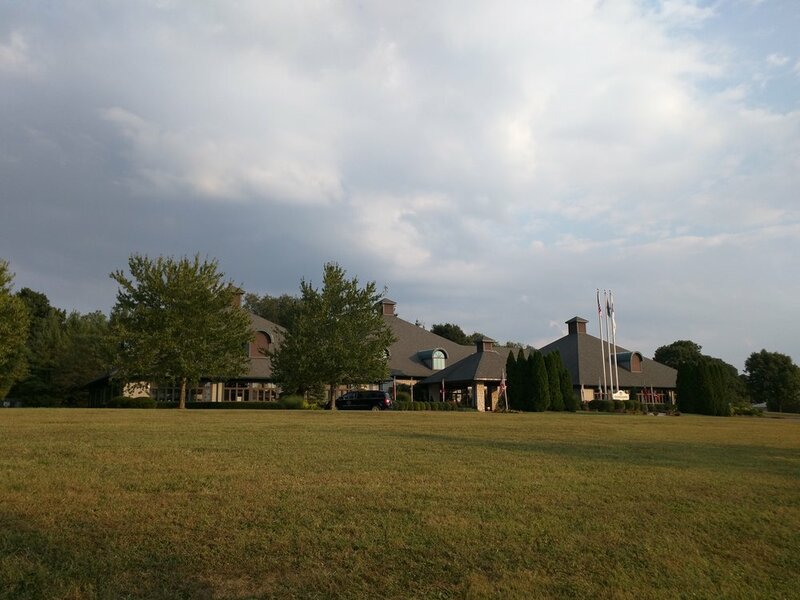 The Kentucky Horse Park also hosts more than 200 events annually including the Land Rover Kentucky Three-Day Event™, National Horse Show and Lexington Junior League Charity Horse Show. Located at the intersection of Interstates 75 and 64, Lexington offers easy access to travel in any direction and is within 600 miles of half the U.S. population. The Kentucky Horse Park is among the top attractions in this city known for its highly educated workforce centered around the University of Kentucky, as well as its strong quality of life and an unheralded commitment to arts and entertainment. The building is available for sale for $2,995,000. Lease rates are negotiable, as the building can be easily divided to accommodate a series of smaller organizations. 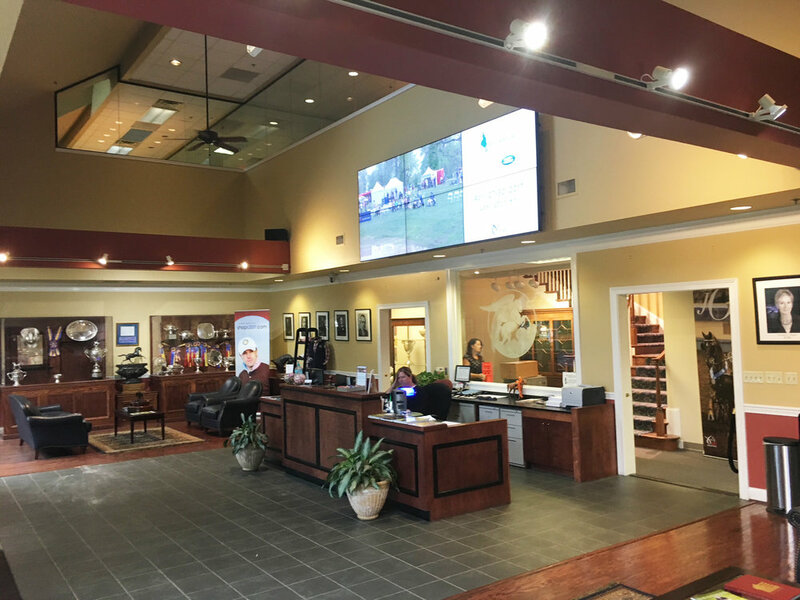 The facility has long served as the primary source of financial support for USA Equestrian Trust’s grants program that assists equine non-profits. Since the Trust's inception, the organization has awarded more than $3.5 million to 45 equine non-profits. Kentucky-based organizations have received $2.86 million in funding with the United States Equestrian Federation provided $2.55 million.